First, think about this: Have you ever been on a website that you couldn't find what you are looking for? Have you ever seen a page filled with text and just left the site? 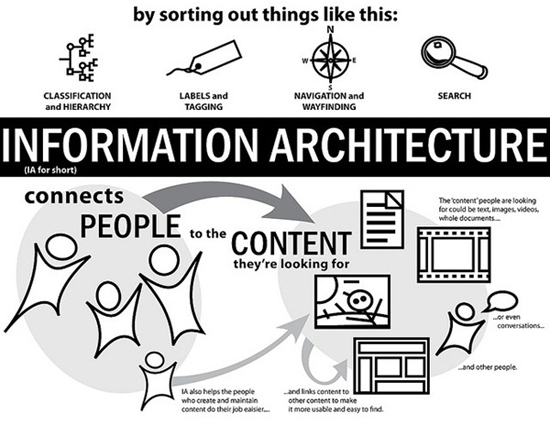 These are both examples of poor information architecture. 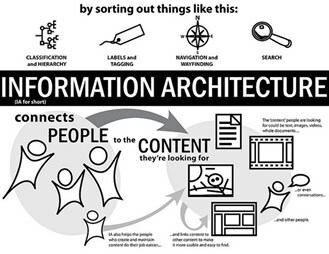 The point is, the way information is displayed on your site, the way the navigation and menus work and last, but not least, the way the content is presented are all aspects of information architecture. If IA is done properly, you and your company will benefit by keeping visitors on your site and converting them into customers. 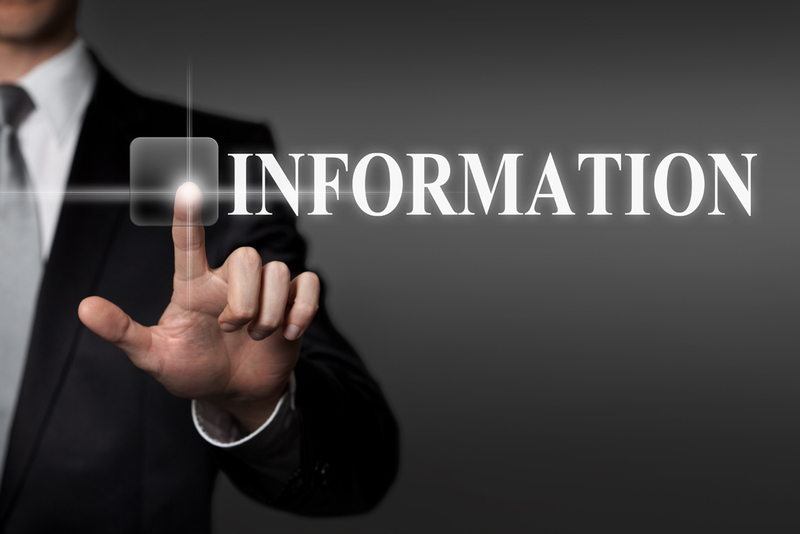 When information is at your client's fingertips, they will be much more likely to be a loyal customer. Visitors need to find what they came for. Otherwise they leave.